Best-Selling Author® And Entrepreneur, Shahab Anari was recently featured on SeekingAlpha and major online media outlets including Yahoo! Finance, New York Business Journal, and MarketWatch. 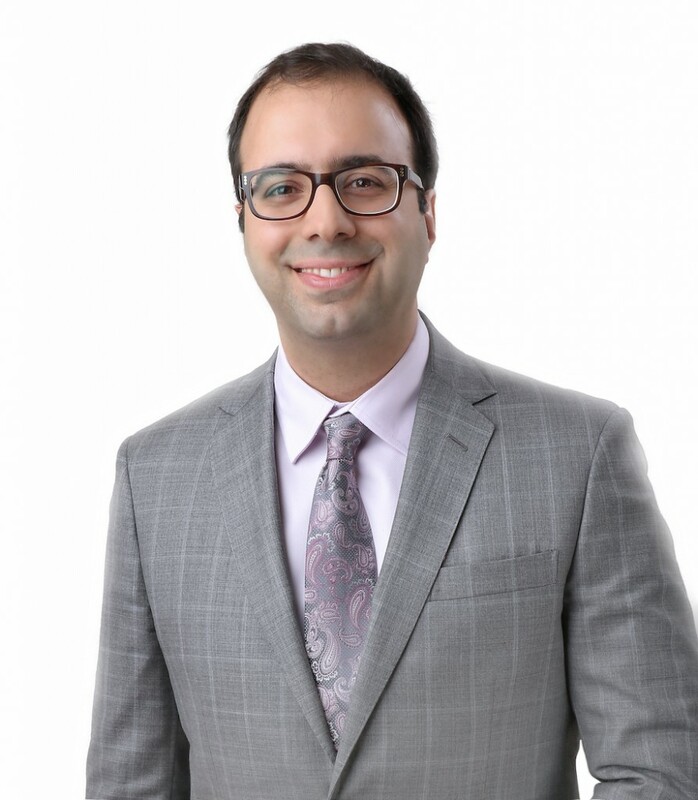 Toronto, Ontario, Canada – January 18, 2016 – A feature story about Shahab Anari, a personal branding expert, was recently seen on major business publication SeekingAlpha as well as major online publications such as Yahoo! Finance, Wall Street Select, New York Business Journal, MarketWatch, among many other outlets. To learn more about Anari and his story seen on SeekingAlpha, visit shahabanari.ca/about. Connect with Shahab on Facebook, Instagram, and LinkedIn where he has more than 30,000 followers.